After we extract the oils from the various nuts and seeds, the remaining seedcake is then run through the mill. The hemp seed is around 30% oil. After pressing, it mills into a very nice and useful flour. 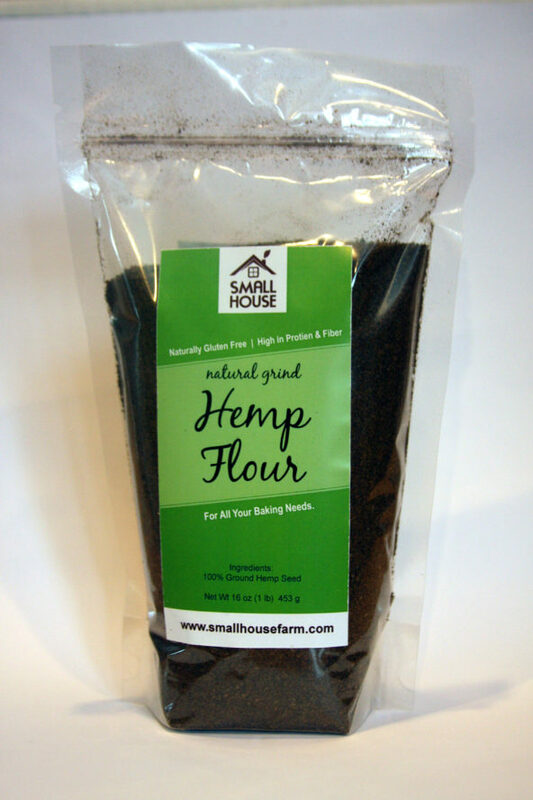 Use in place of any flour to add the benefits of hemp seed to your favorite recipes! Due to the density of the Hemp Powder, we recommend substituting up to a 1/4 cup. The typical recommendation for hemp protein powder is one to four tablespoons per day. You can use hemp protein just like you use any other protein powder. 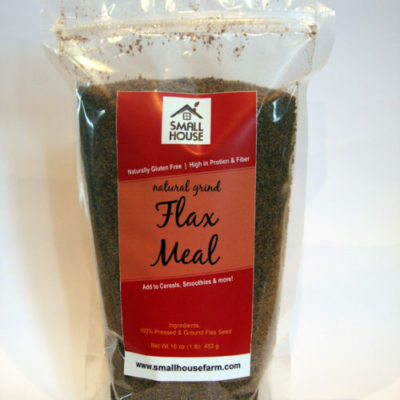 Add it to a smoothie or shake for breakfast or a pre- or post-workout protein boost. You can also simply blend hemp protein powder with your favorite milk. Can you fail a drug test by eating hemp products? If the only source of the psychoactive THC in your body is from hemp foods, produced from Canadian grown hemp seeds and eaten in reasonable quantities, it is virtually impossible to fail a drug test by ingesting hemp foods due to the fact that THC levels in our products are barely measurable.